Remember when you first heard James Blake's 'Limit To Your Love', or Foals 'Spanish Sahara', or even Lana Del Rey's 'Video Games'? Well prepare to experience that lovely warm exciting feeling all over again with Låpsley's 'Station'. Låpsley is Holly Lapsley Fletcher, a 17 year old from Liverpool, who describes herself as creating music that is Electronic, Ambient, and Acoustic. Låpsley recently unveiled the video to 'Station' which has been put together by Mike Brits. 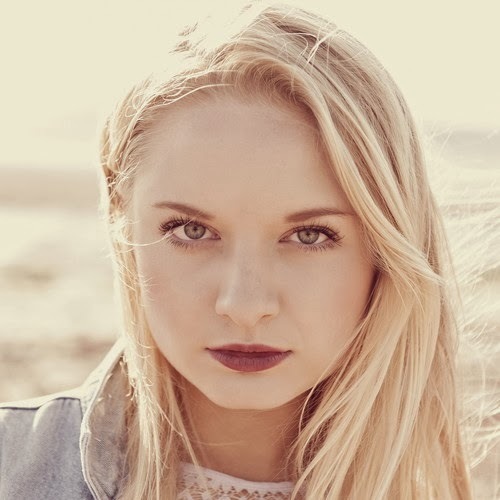 The song itself is beautifully arranged, with a sparse electronic beat over which are Låpsley's delicate vocals (the male sounding vocals are actually Låpsley herself as she explains on her soundcloud - "dropped the pitch of vocals, no co-vocalist, aint nobody got tym fo dat").